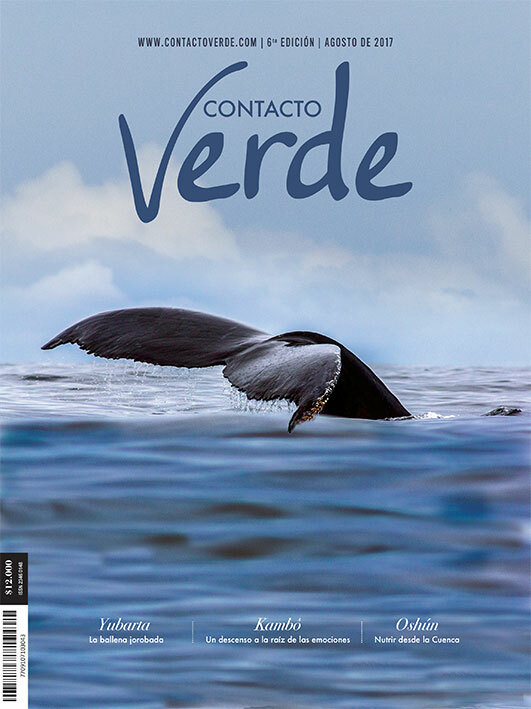 LAVERDE BIODIVERSA is a project that integrates elements of audiovisual, publishing, artistic, scientific and educational, registering in video and nature photography, using such images in different products and activities as tools of awareness and environmental education on the importance of biodiversity. This proposal was born with Edwin Laverde, who is fully connected with nature, knows it, investigates it and has been displaying it through its nearly 40 exhibitions throughout his 20 years as a nature photographer. 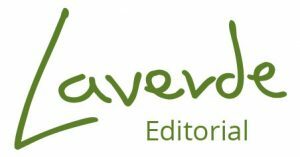 Supported by a large team of professionals in the areas of scientific, audiovisual, artistic, educational, and communications, Laverde biodiversa develops proposals with environmental responsibility, under the premise that only we can love what we know and we can only protect what we love. 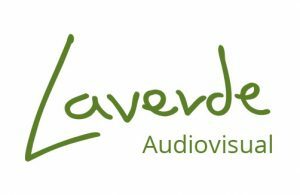 Laverde Biodiversa have made several videos as tools of environmental awareness, some of them in important partnerships with institutions and environmental organizations. 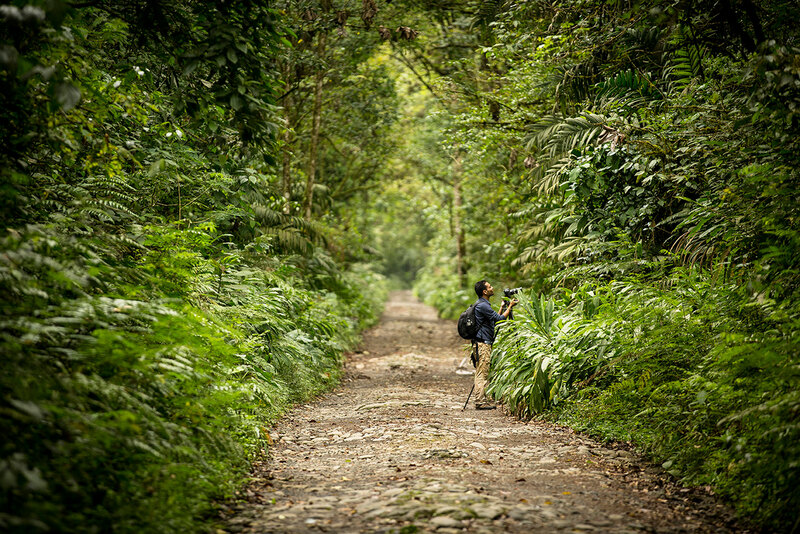 Our expeditions in the forests, mountains, rivers and seas of Colombia, have allowed us to gather an important number of photo and video on the biodiversity of the country. Over time we have worked in partnership with the Fundación Natura, the CARDER Regional Autonomous Corporation of Risaralda (environmental agency), Conservation International Organization, Fundación Omacha, Yubarta Foundation, among others. 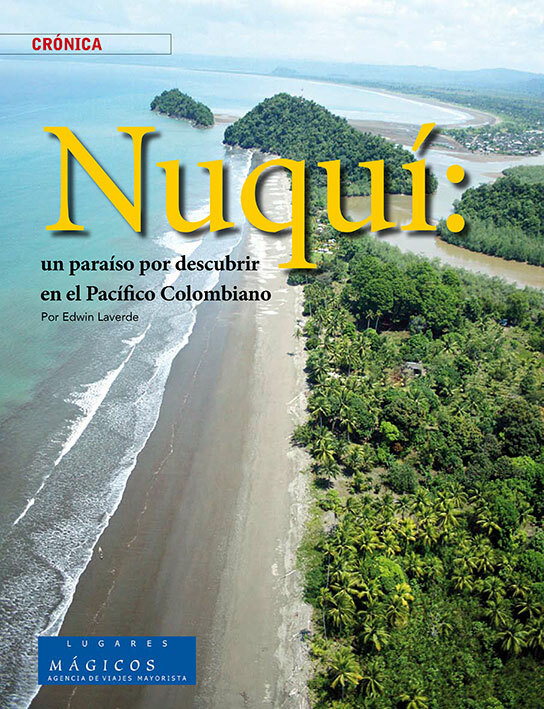 Fundación Natura Colombia, to celebrate his 30 years preserving biodiversity, commissioned us this video that without words would share the grandeur and beauty of the biodiversity. 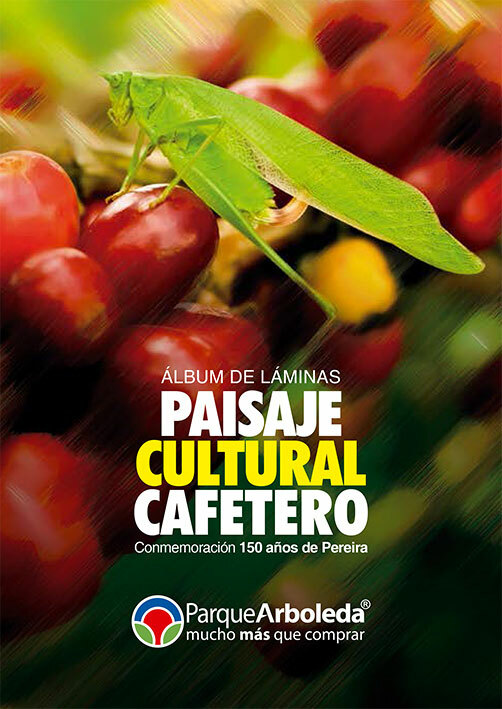 PUBLISHING ELEMENTS, AUDIOVISUAL, ARTISTIC, SCIENTIFIC, AND EDUCATIONAL AS A TOOL OF ENVIRONMENTAL EDUCATION. 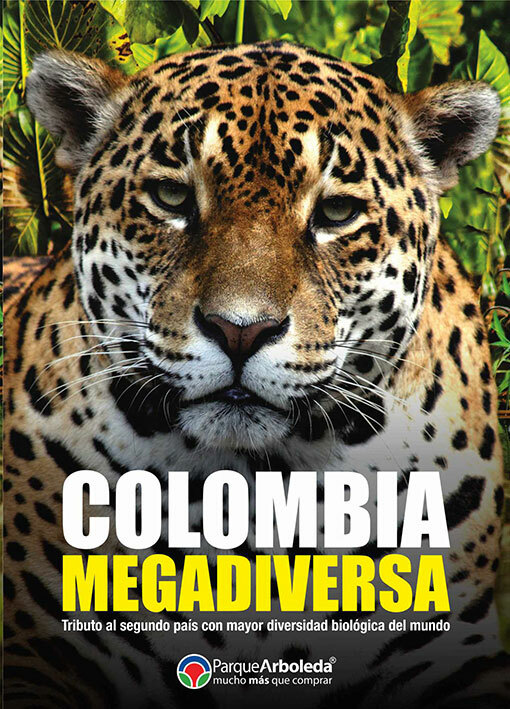 LAVERDE BIODIVERSA has made different publishing projects, as guides of wildlife, planners, albums of Colombian fauna, and also have participated in different magazines and books with his photographs. He has also worked in editorship, Direction of photography, writing texts, with expert’s advice in the areas of biology, ornithology, entomology, botanic and biodiversity. 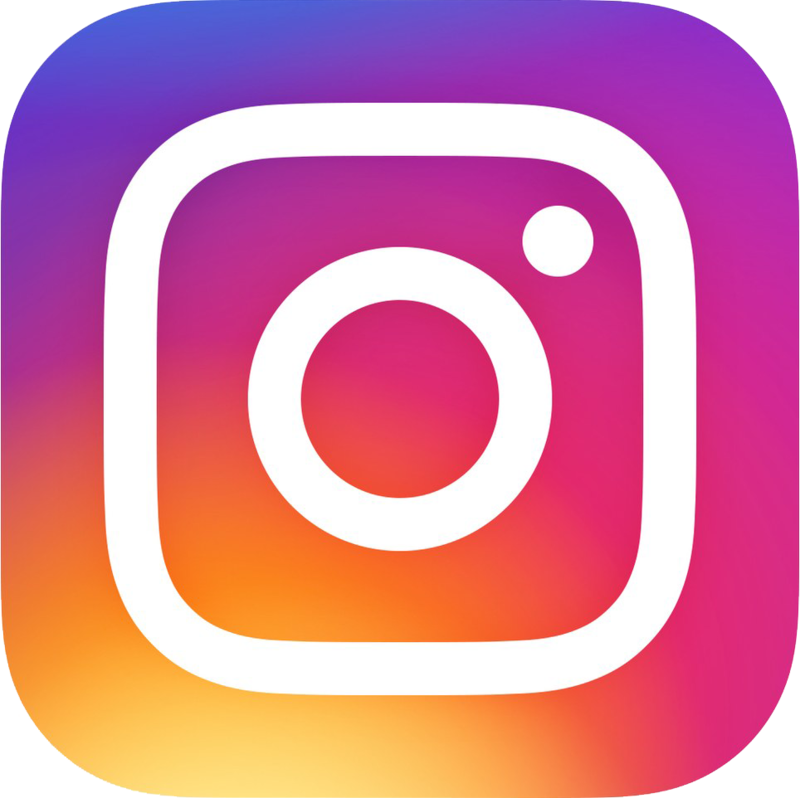 With these publishing products has managed to hit a population of more than 20,000 young people and children, carrying a message of environmental awareness and providing conservation with activities such as workshops, conferences and presentations in schools and universities.